NetSupport School is the leading classroom training software solutions, providing Teachers with the ability to instruct, monitor and interact with their Students either individually, in a group setting, or to a overall class. 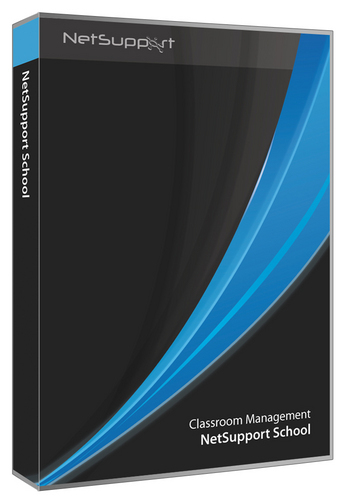 Combining advanced classroom PC monitoring, real-time Presentation and Annotation tools, an innovative Testing suite, Internet and Application Control, automated Lesson Plans, Printer Management, Instant Messenger Control, Content Monitoring, Desktop Security and a new Audio Monitoring feature, this latest version of NetSupport School rises to the challenge of today’s modern classroom. Providing the very latest IT infrastructure is only half the equation. Ensuring it is used in the most effective way represents the other half. With NetSupport School, full Application and Internet control is offered as a standard feature, allowing for individual or overall call restrictions to be applied. NetSupport School combines the ability to deliver content, simultaneously monitor all Student PC’s and work collaboratively, ensuring that complete Student attention and focus is maintained at all times. NetSupport School runs on: Win 2000, 2003, 2008 , XP, Vista & Windows 7. IPX/SPX, NetBEUI and TCP/IP.